Perfect for the residential steam shower, providing MusicTherapy™ while you relax and unwind. Flush-mount, two-way speakers with powder-coated grills. Moisture-resistant, matched pair, ready for music from almost any source. Each rated 60 watts peak power, 8 ohms impedance, with 1" tweeter for crystal clear full range sound. 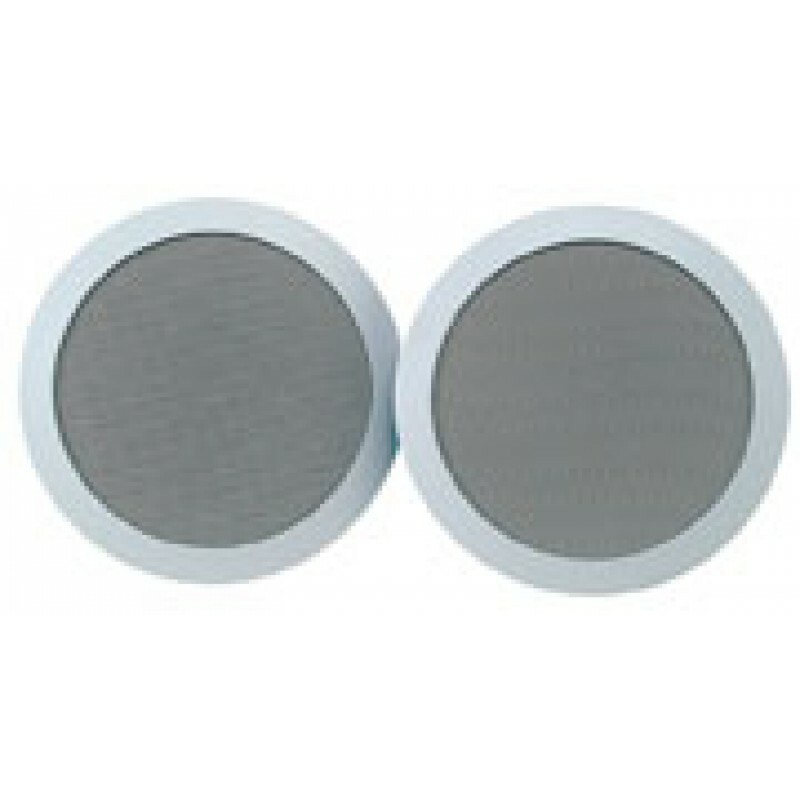 5½ " diameter, active 4" diameter speaker assembly.